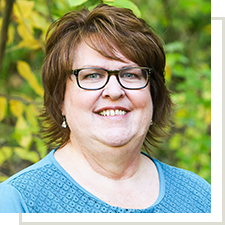 Jeanne has worked with students in residential treatment since 2010, and brings a brilliant yet calming presence into the classroom. She has a knack for connecting with each student, and always seems to find a way to teach concepts in a way best-suited for each particular student. Jeanne has mastered the task of maintaining a relationship-based approach while still holding to clear expectations and requirements in the academic journey for each student.